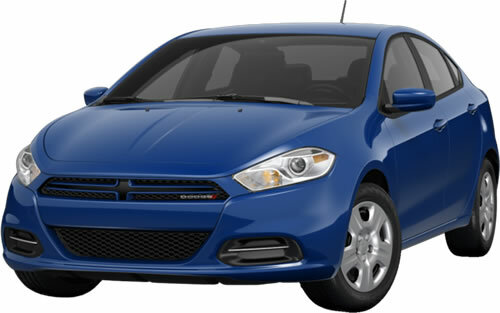 Compare the 2013 Dodge Dart Aero to similar green Sedans. Click any of the suggested green cars at right to compare features side-by-side with the Dart Aero. The 2013 Dodge Dart Aero is a High MPG green vehicle, a Sedan with 4 passenger doors and seating a maximum of 5 people, with a price starting at $19,295. Running on Premium, the Dart Aero gets 28 MPG City, 41 Highway MPG, a combined 32 MPG.